“Panic Of Girls” will be Blondie’s first album since 2003’s “The Curse Of Blondie” and features new single Mother plus hits-in-waiting like What I’ve Heard, Girlie Girlie and China Shoes. 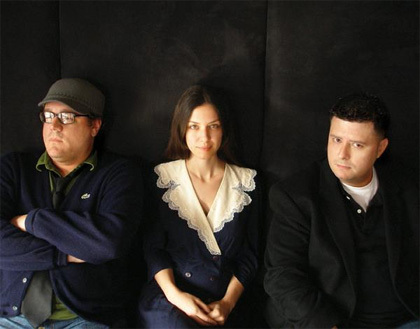 The album was recorded between October–December 2009 in Woodstock, New York, and May 2010 in Hoboken, New Jersey, being the second album in the band’s history to be recorded outside of Manhattan, after 1980s Autoamerican which was recorded in Los Angeles. The band’s drummer, Clem Burke, also said that about 35 songs were recorded during the sessions for the album, with only 14 that are going to make the album. He has also said that all band members have contributed to the release, with vocalist Debbie Harry writing most of the lyrics. Original Blondie keyboardist Jimmy Destri planned to contribute to the writing and recording of this album, but was ultimately not a part of it. Two tracks from the album, “What I Heard” and “Girlie Girlie”, were included on a special release of the band’s 1978 album Parallel Lines that came free with the British newspaper The Mail on Sunday on December 5, 2010. 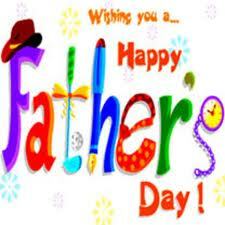 Another song, “Mother”, was made available as a free download from the band’s website. On March 17th, 2011 the album’s first single ‘Mother’ was played for the first time globally on BBC Radio 2. The single will be available for purchase on May 23rd, 2011. 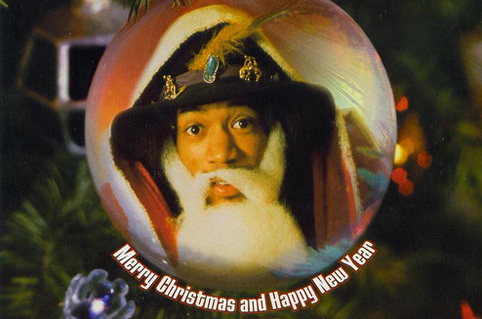 The album was originally due for release in 2010, but difficulties with record companies delayed the release. 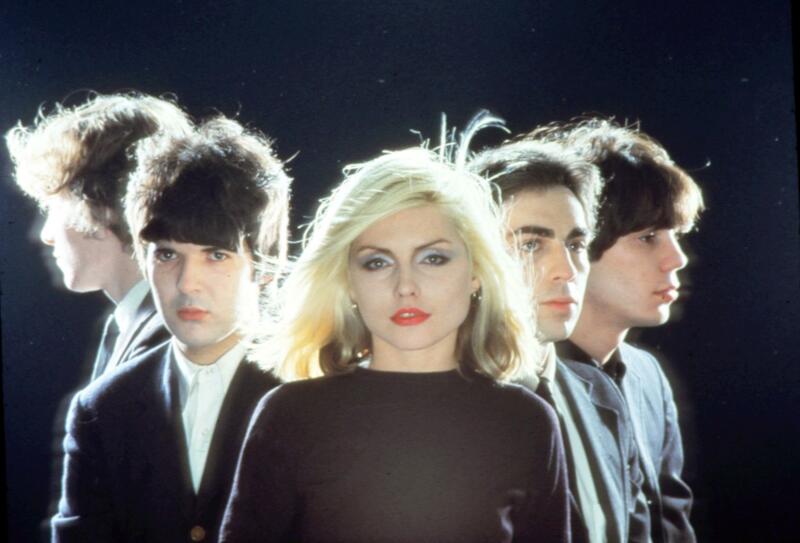 In an interview in the British Telegraph newspaper on March 24, 2011, Debbie Harry revealed that the band will be releasing the album themselves (i.e. without a record company) as part of a special “fan pack” in conjunction with Future Publishing. The pack includes the album along with a special 132-page magazine charting the making of the album, the band’s history and includes many archive photographs. The fan pack will be available in the UK in over 3000 non-traditional music retail outlets including Tesco, Asda, Waitrose, WH Smith and Sainsburys and will be released on June 1st, 2011. The album itself will be released soon after. “All I want is a photo in my wallet. A small remembrance of something more solid. All I want is a room with a view. A sight worth seeing, a vision of you. I will give you my finest hour, the one I spent watching you shower. I will give you my finest hour, oh, yeah. All I want is a photo in my wallet. All I want is a picture of you. 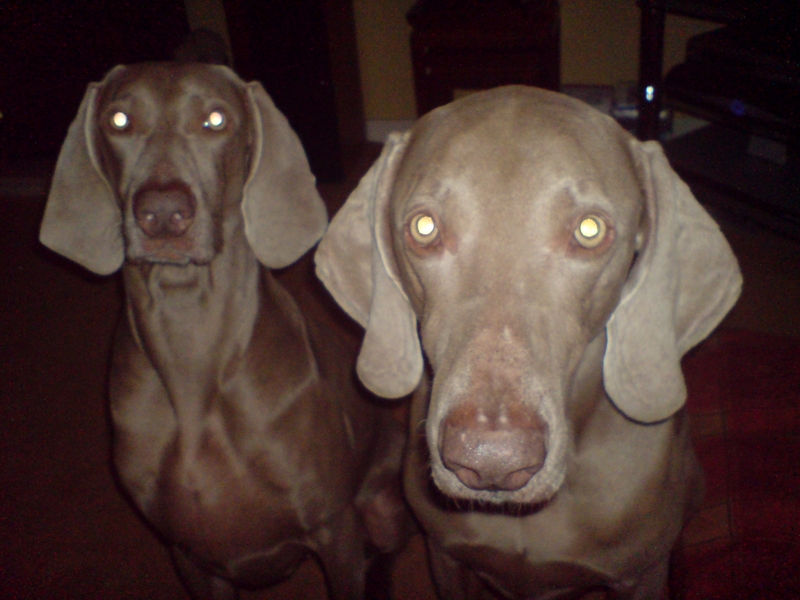 Picture this – a day in December. Picture this – freezing cold weather. You got clouds on your lids and you’d be on the skids if it weren’t for your job at the garage. Picture this – a sky full of thunder. Picture this – my telephone number. One and one is what I’m telling you, oh, yeah. All I want is 20/20 vision. 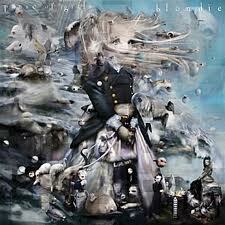 A total portrait with no omissions. One and one is what I’m telling you. Get a pocket computer, try to do what ya used to do, yeah. 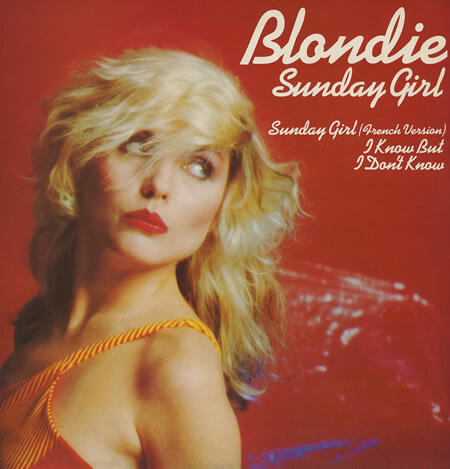 Sunday Girl” was a UK number-one single by Blondie for three weeks in May 1979. 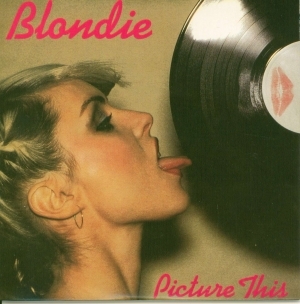 It was Blondie’s second UK number-one single after “Heart of Glass”; it was, however, never released as a single in the US. The song was written by Chris Stein and was the fourth single to be taken from the album Parallel Lines in the UK and most other parts of the world. 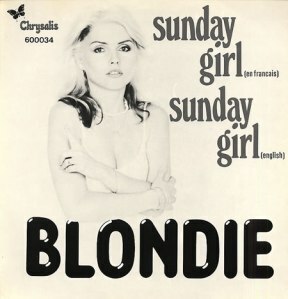 The French language version of the track was first released in the UK on the “Sunday Girl” 12″ single; in France and the Netherlands, it was the B-side of the 7″. 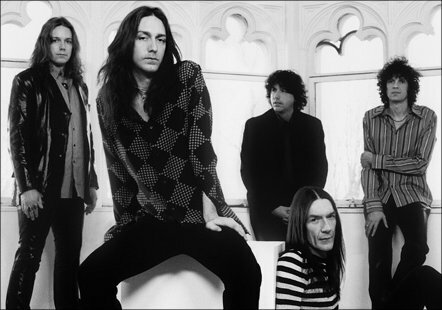 The Black Crowes released “Before The Frost” at the end of August. This eighth studio album from the Southern blues rockers, the follow-up to 2008’s ‘Warpaint’, is a double album with a difference – half of it is only available online. Recorded live in the studio in front of an invited audience of fans, the CD version of ‘Before The Frost’ includes a code allowingpurchasers to download a whole second album, ‘Until The Freeze’. Musically, the band are never going to reinvent the wheel, but the live setting breathes a raw immediacy into these new, classic-style rock tunes. Before the Frost…, and its corresponding free album …Until The Freeze, were recorded over a series of five nights at Levon Helm Studios in Woodstock, NY. Although both are studio albums, all the new material was performed and recorded in front of an intimate audience of the band’s fans, making them a part of The Black Crowes musical history. The innovative technique of inviting fans into the studio as part of the process during recording is a rare experience. 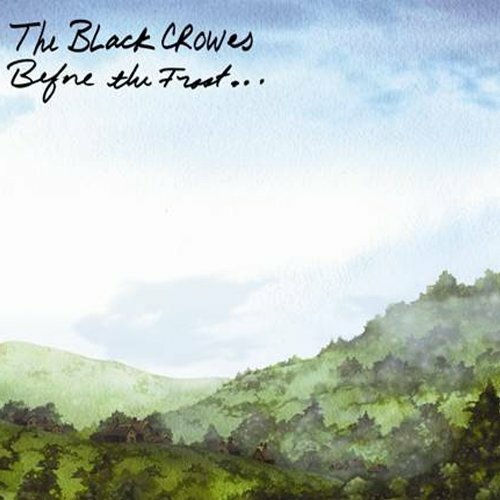 Before the Frost… features eleven new and previously unreleased Black Crowes songs including Good Morning Captain, I Ain’t Hiding, Been a Long Time (Waiting on Love), and other original songs that will serve to spotlight the bands ability to make emotional connections through their music. The free album …Until The Freeze is a nine-song collection featuring eight new original Black Crowes songs plus a cover version of the Stephen Stills classic So Many Times. A limited edition vinyl release of Before The Frost…Until The Freeze, featuring all 20 tracks, will also be available on September 1, 2009. Chris Robinson conceived the concept of Before the Frost…Until The Freeze. 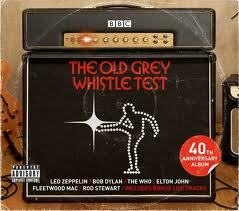 The track which has perhaps received the most publicity is “I Ain’t Hiding” with it’s out and out funk/disco riff. 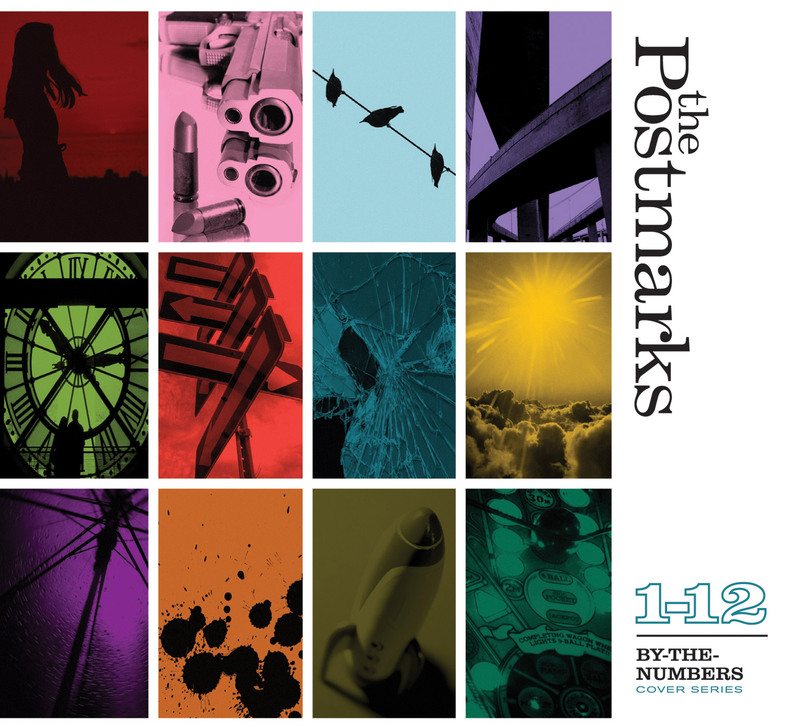 On By The Numbers, a collection of cover songs and the newest release from indie-pop darlings The Postmarks, there’s a mood, a uniformity, that Francoise-Hardy-meets-John-Barry spin only the Miami-based group knows how to do best. Cover records have been done before, it’s true, but hardly with such unique direction. No mere collection of favorites or inspirations, the tracks on By The Numbers are united not only by their ability to meld to Tim Yehezkely’s breathy vocals and Christopher Moll and Jonathan Wilkins’ lush arrangements, but also by the fact that their titles consecutively climb from one to eleven – the twelfth song is cleverly left for the Pointer Sisters’ “Pinball Number Count,” made popular by Sesame Street – a calendar’s worth of material that traverses everything from the Cure (“Six Different Ways”) to the Jesus and Mary Chain (“Nine Million Rainy Days”) to the Ramones (“7-11”) to Antonio Carlos Jobim (“One Note Samba”). This song is their version of Blondie’s “11:59” and is one of these covers that really adds nothing to the original……no one can really out pop Blondie.